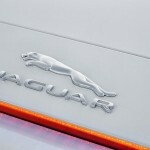 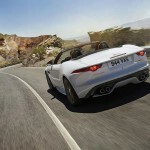 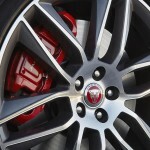 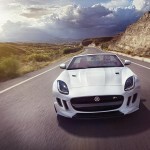 Jaguar’s 2016 F-Type lineup will get a range of updates and the new models would be launched in United States. 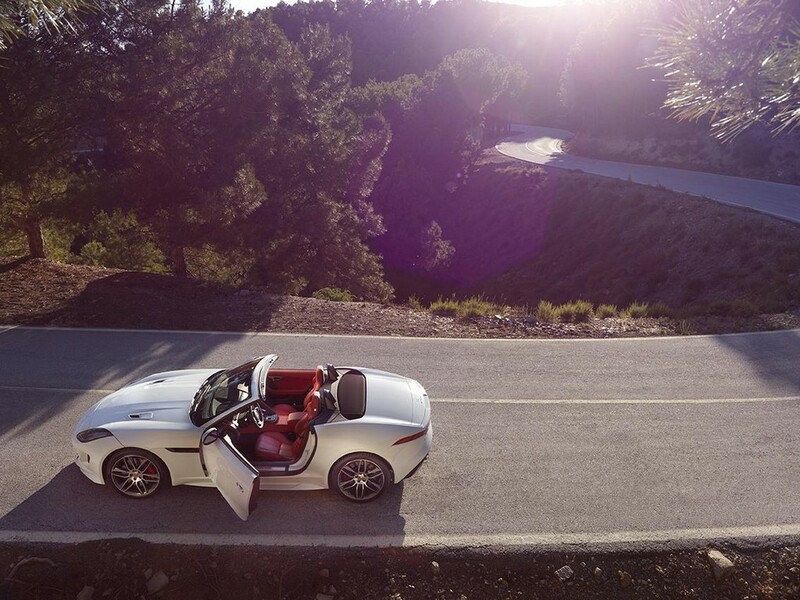 The F-type with fresh looks would hit the showrooms next month. 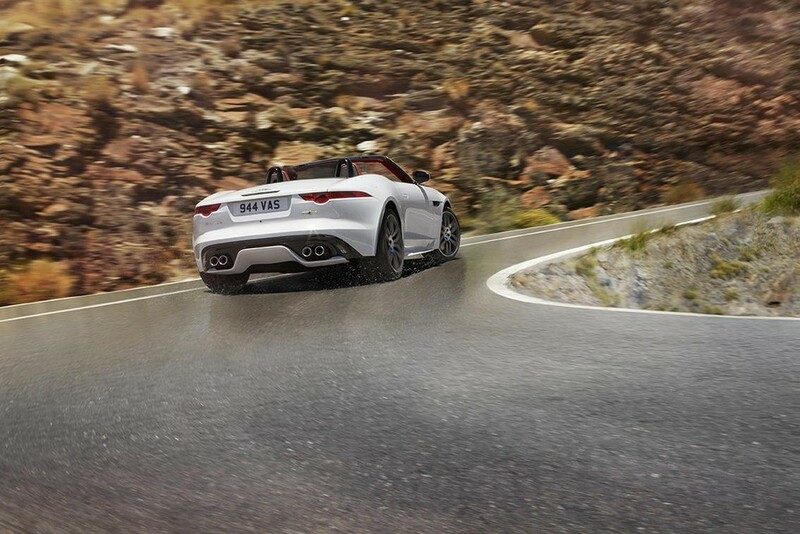 The car will feature all-wheel drive, offered as optional and also manual transmission. 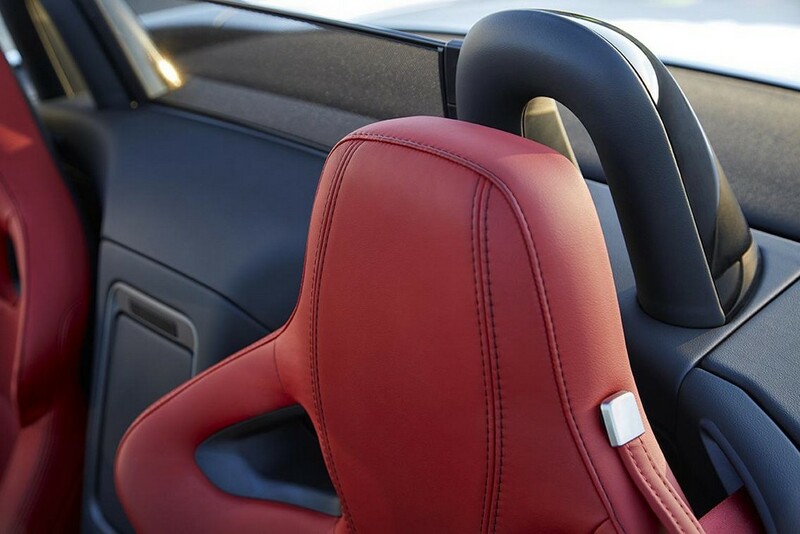 The cabin features seats that are 14-way power-adjustable. 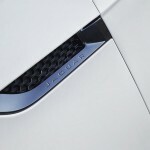 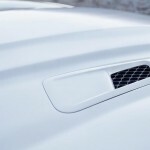 Another cool feature is Jaguar Smart Key keyless entry. 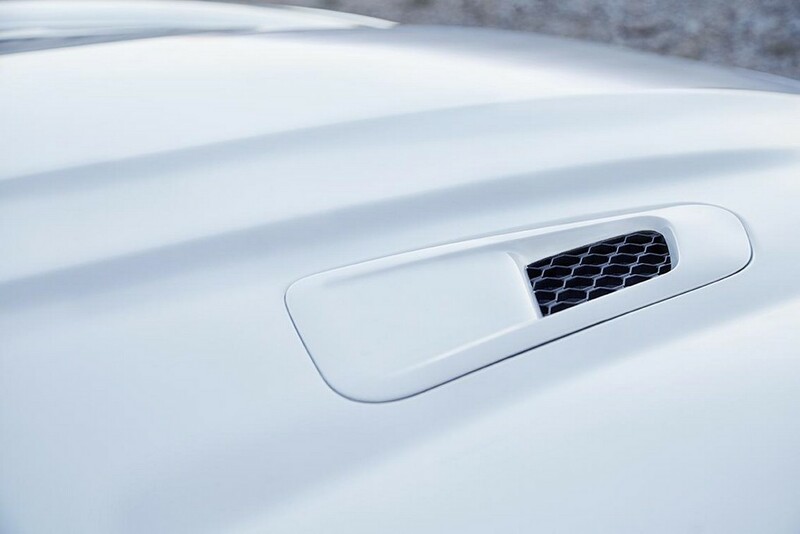 The coupe will get panoramic glass roof. 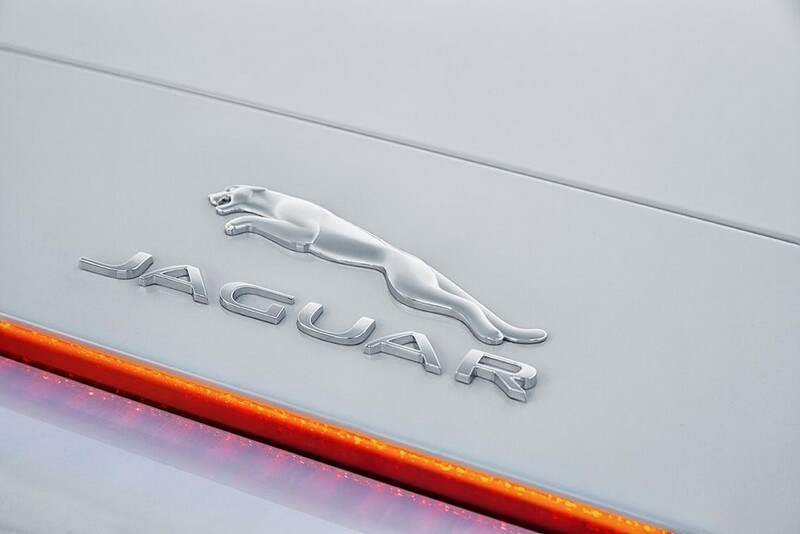 The car makers have incorporated the Meridian Surround Sound System along with SiriusXM Satellite Radio and HD Radio. 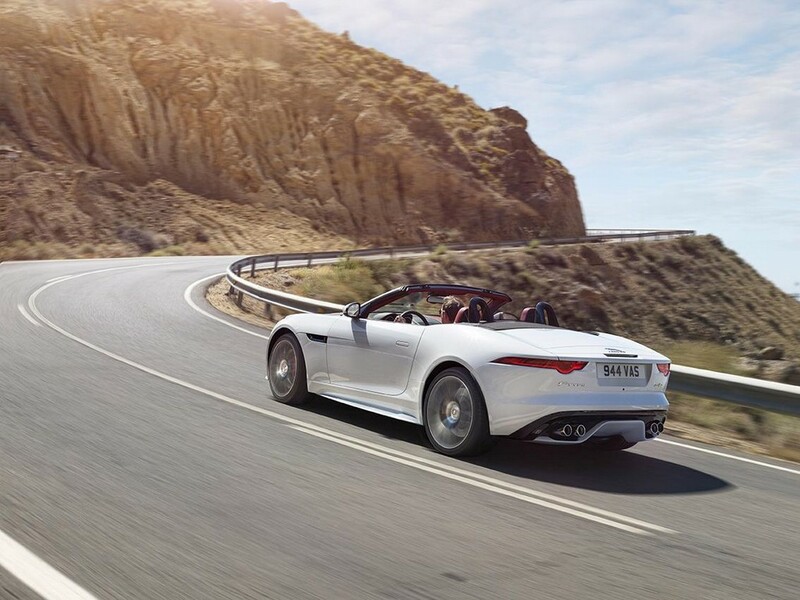 The additional features in S variants are – an attractive steering wheel that is flat-bottomed, Configurable Dynamic Mode and Switchable Active Exhaust. 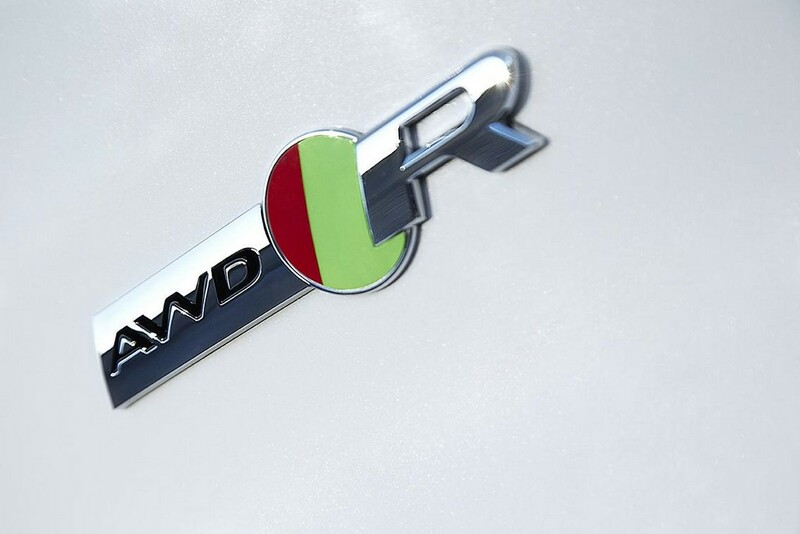 The R variants get a power tailgate as well as aero package (for all-wheel drive variants). 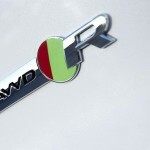 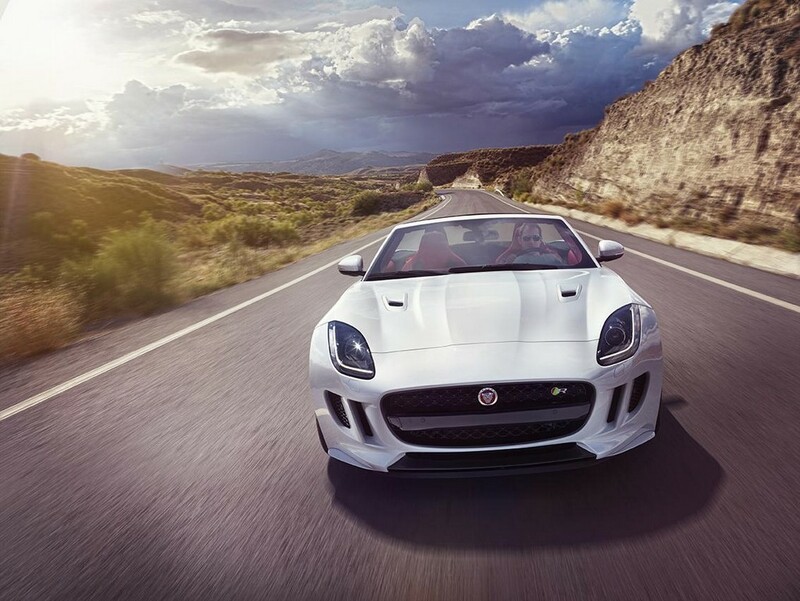 A new offering by the company is F-Type R Convertible. 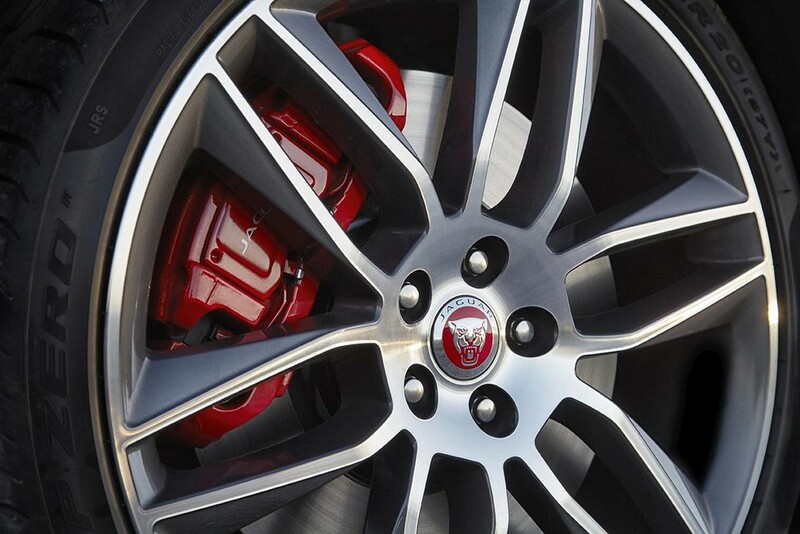 It is an all-wheel drive and runs on V8 5.0-liter supercharged unit. 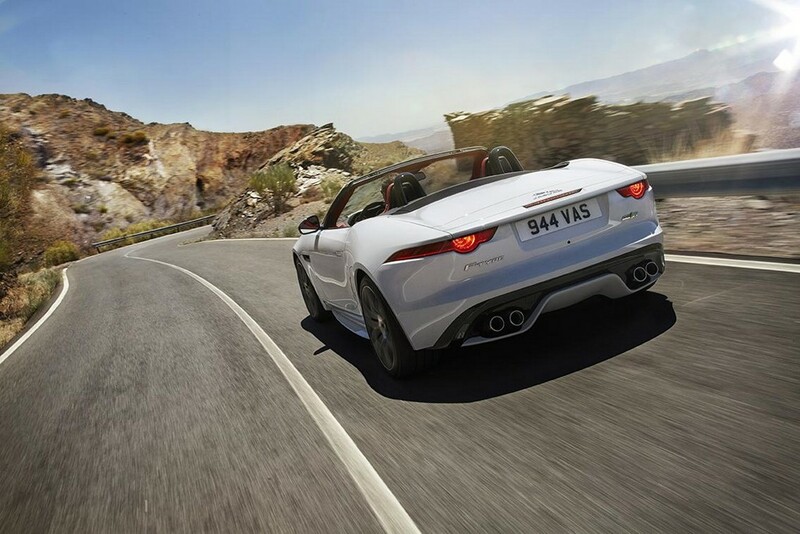 The mighty engine churns out a massive 550 bhp. 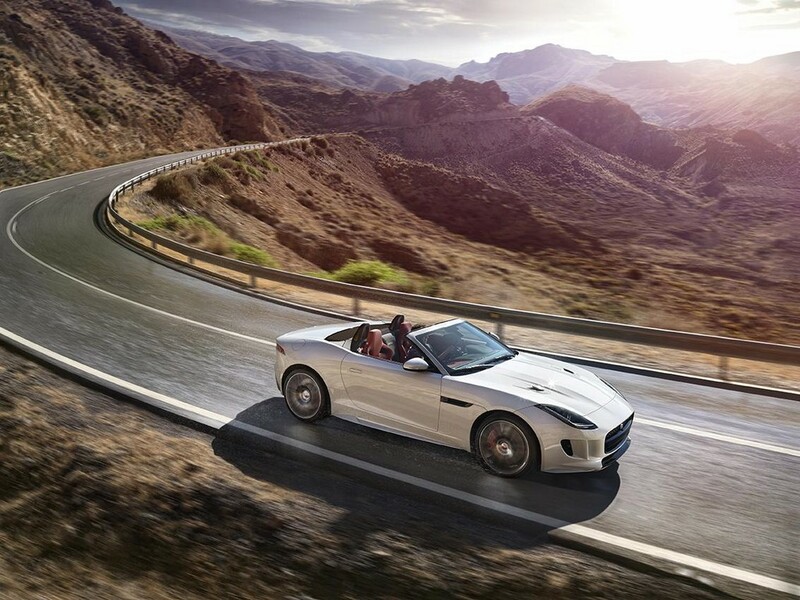 The F-type is blessed with QuickShift 8-speeed automatic transmission. 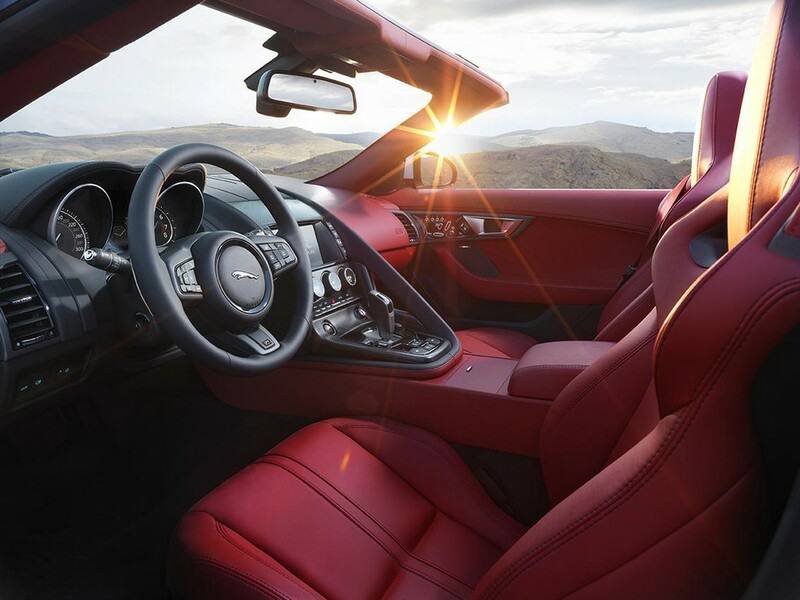 The manual transmission 6-speed ZF® is offered exclusively on rear-wheel drive V6. 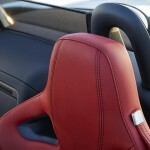 In the interior, the center console has been restyled to make more space for shifting. 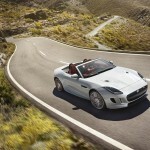 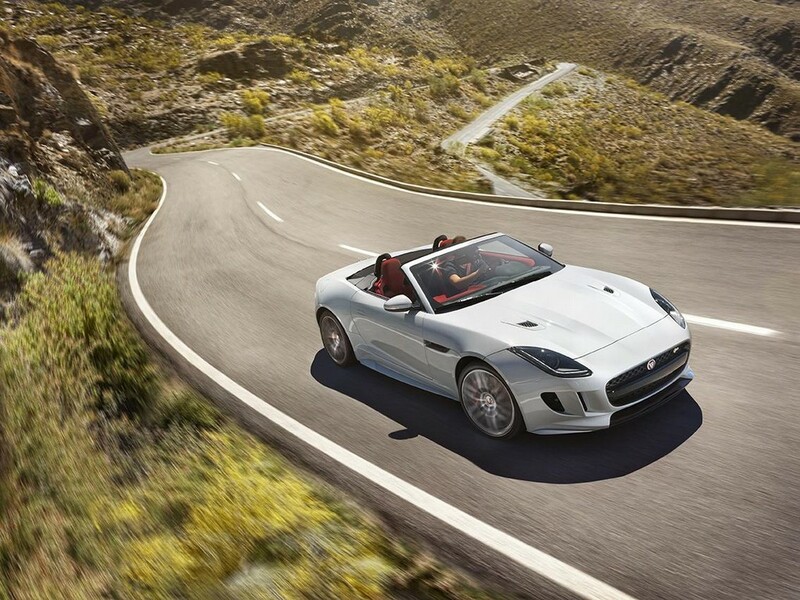 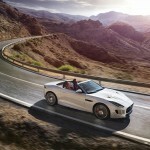 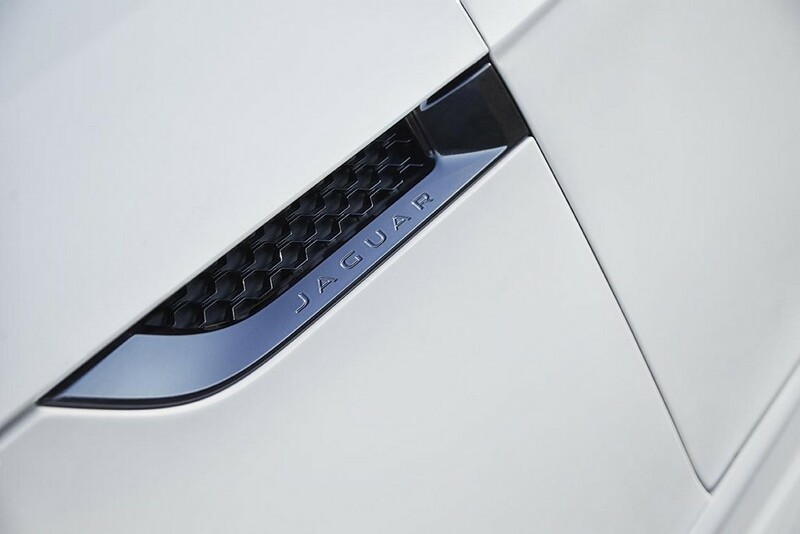 Moreover, F-type is the first sports car of Jaguar to have Electric Power Assisted Steering.